About this time last year, I had set a few goals for myself for 2013. A couple of these said goals were blog related. One in particular was to reach 1000 blog followers by the end of the year. While I had faith that it was doable, it also felt like a pretty lofty blogging goal for me. Following my little ole blog? I tripled that lofty goal I had set for myself last year! 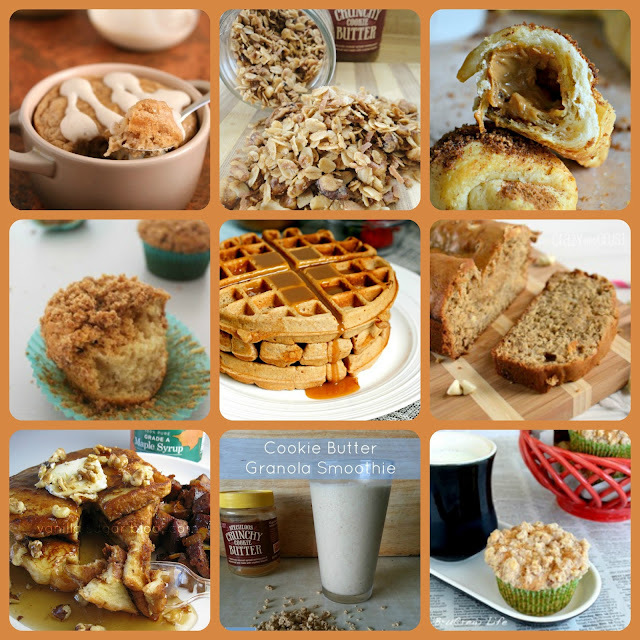 I have nearly 3000 subscribed readers to my blog today! There is NO WAY that myself and this blog of mine would be where it is now without each of you. 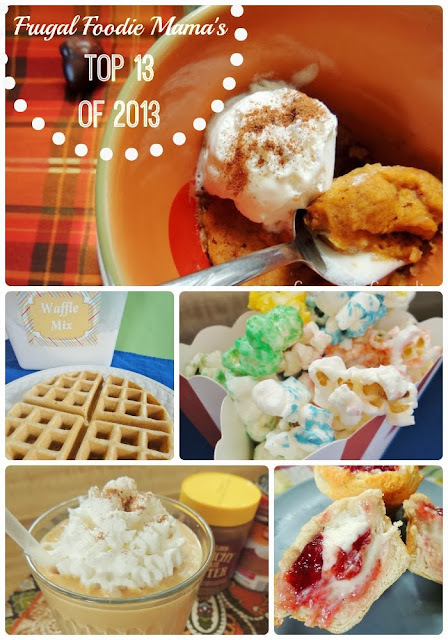 Last year around this time, I shared my Top 12 of 2012 so I thought it was only appropriate that I carry on this New Year blog tradition this year with my Top 13 of 2013. 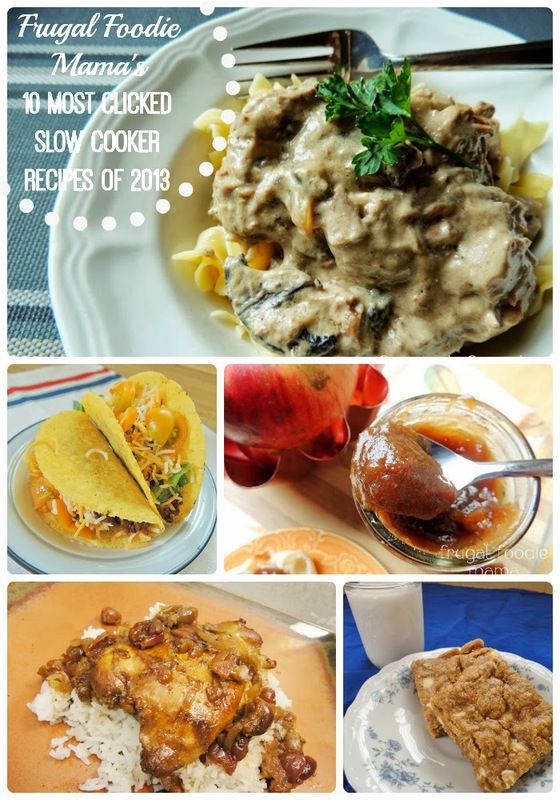 Since I had already shared with you all my 10 Most Clicked Slow Cooker Recipes of 2013 earlier this week, I left out any slow cooker recipe posts from this Top 13 countdown. Have you made any of the recipes in my Top 13 of 2013? Is your favorite on this list?